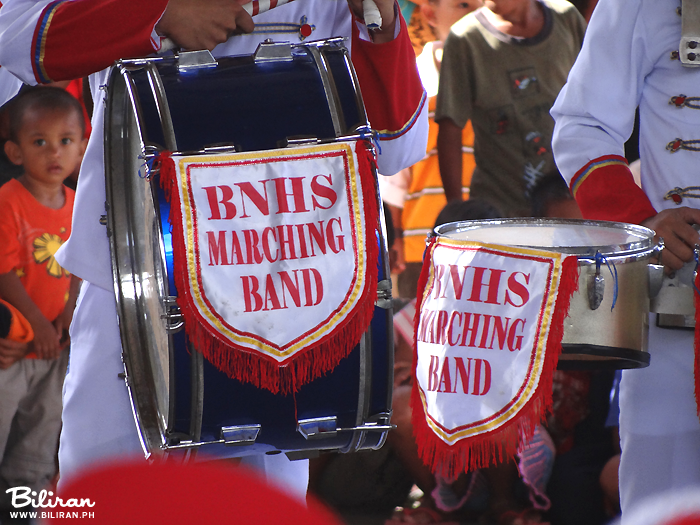 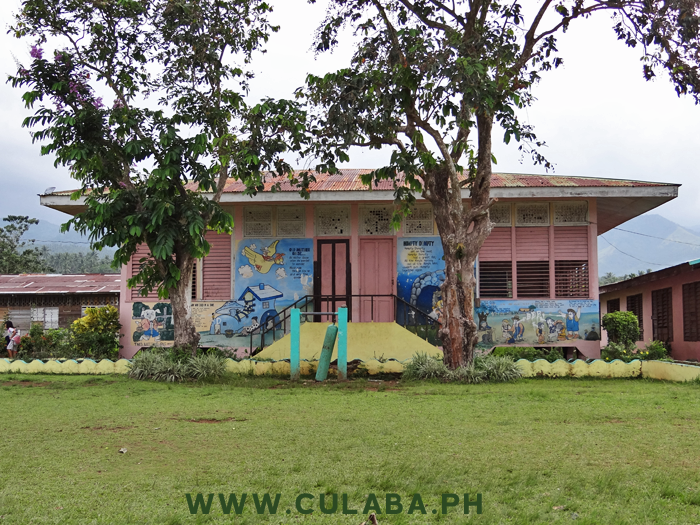 Patag Elementary School, Biliran Island. 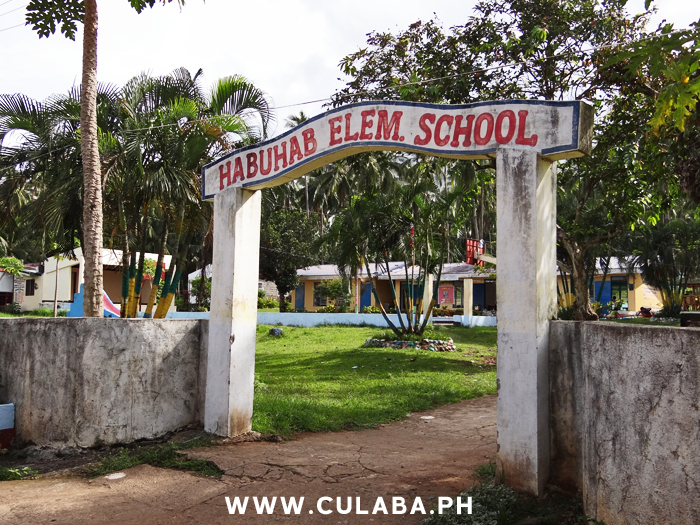 Habuhab Elementary School on the east coast on Biliran Island, part of the Culaba Municipality. 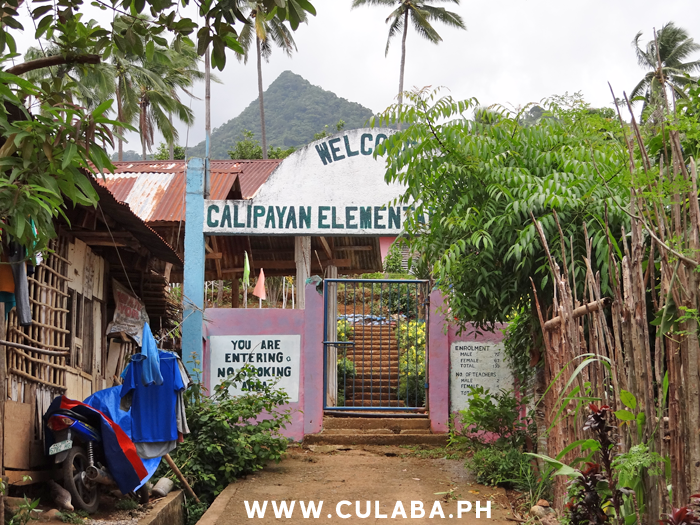 Calipayan Elementary School, Culaba, Biliran Island. 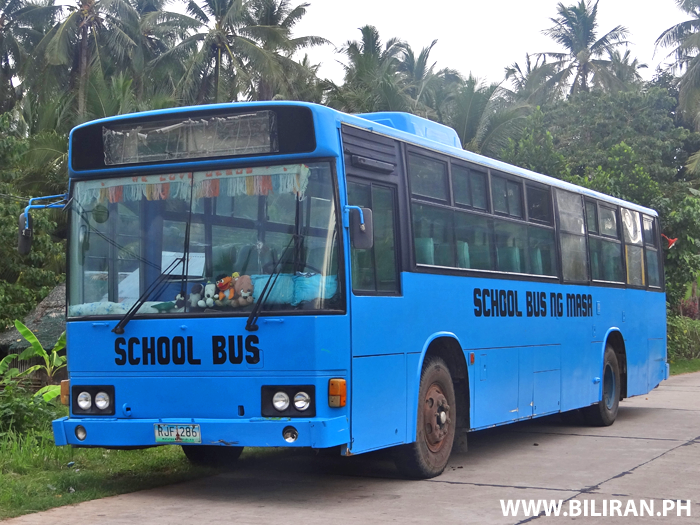 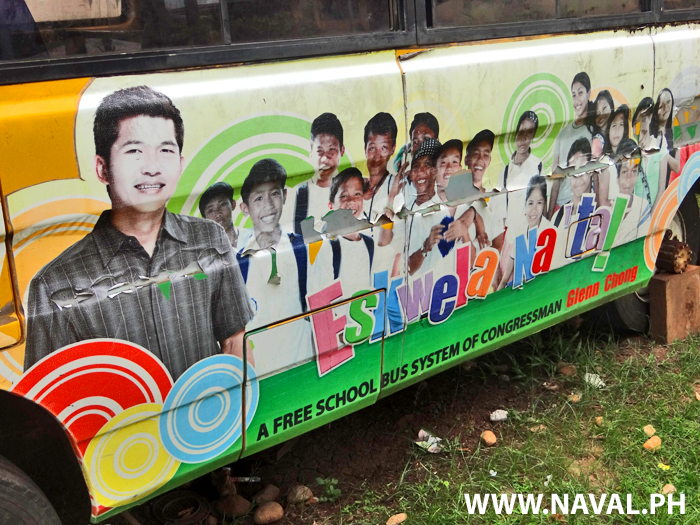 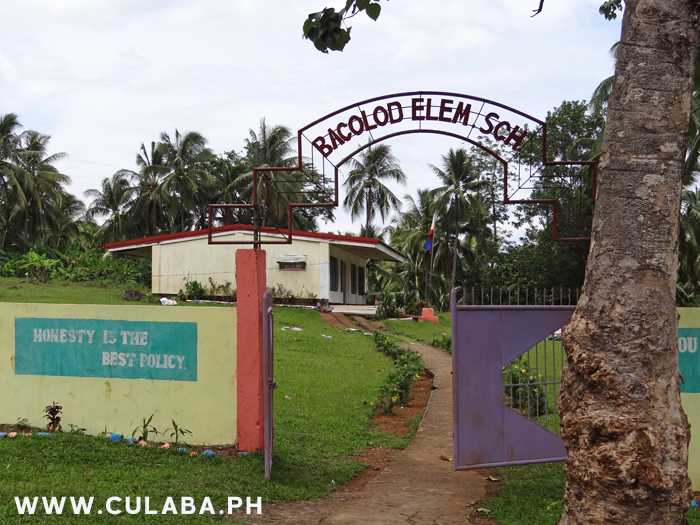 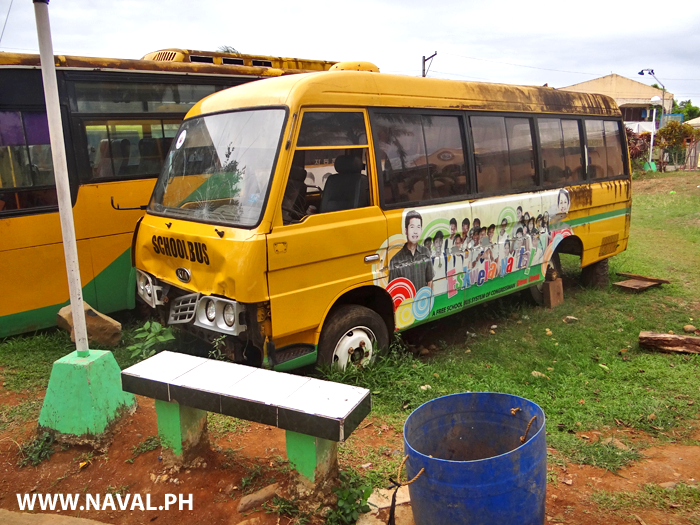 Salvacion Elementary School, Culaba Municipality, Biliran Province. 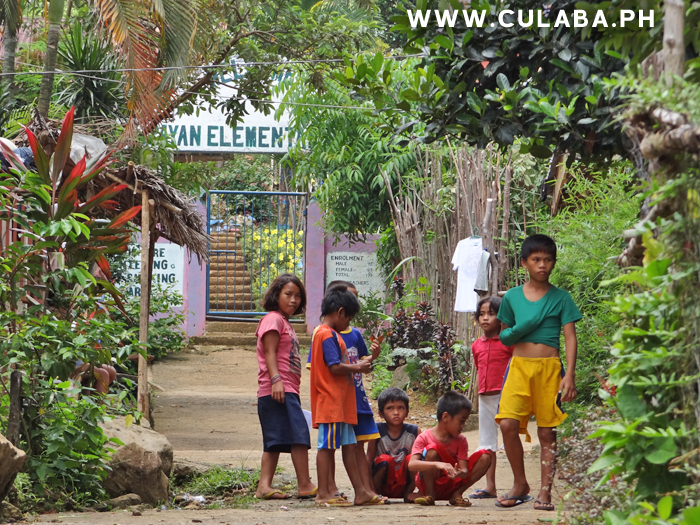 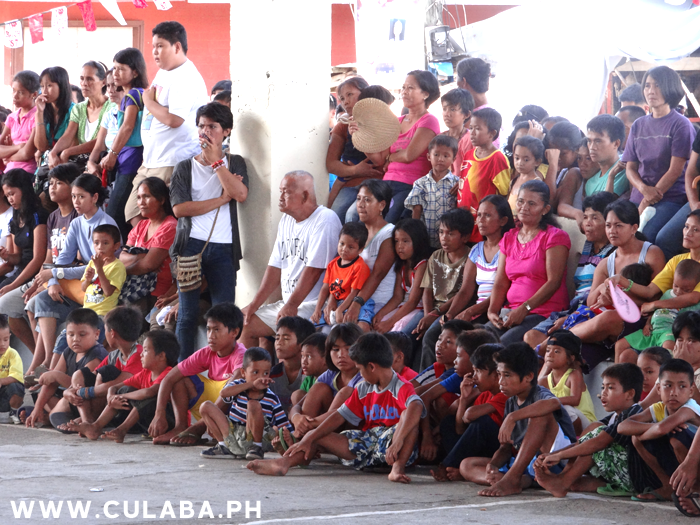 Children playing in the street near Calipayan Elementary School, Culaba. 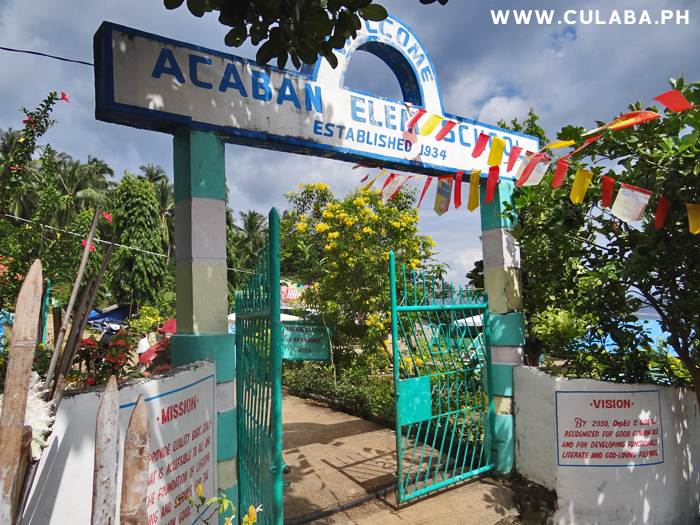 Acaban Elementary School in Culaba Municipality on the easy coast of Biliran Island. 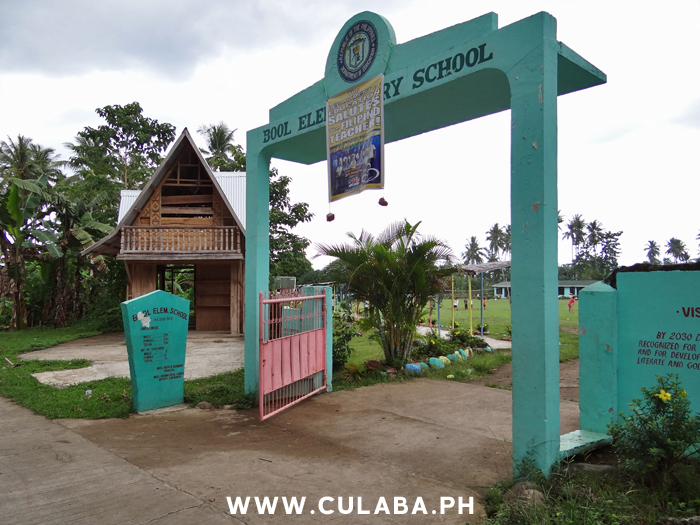 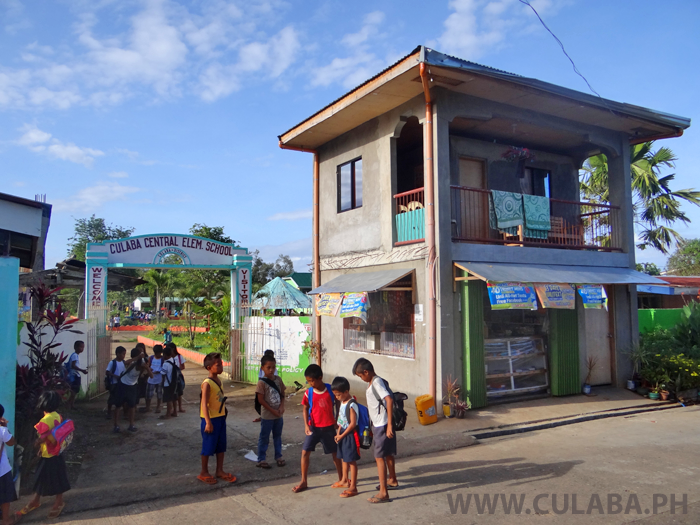 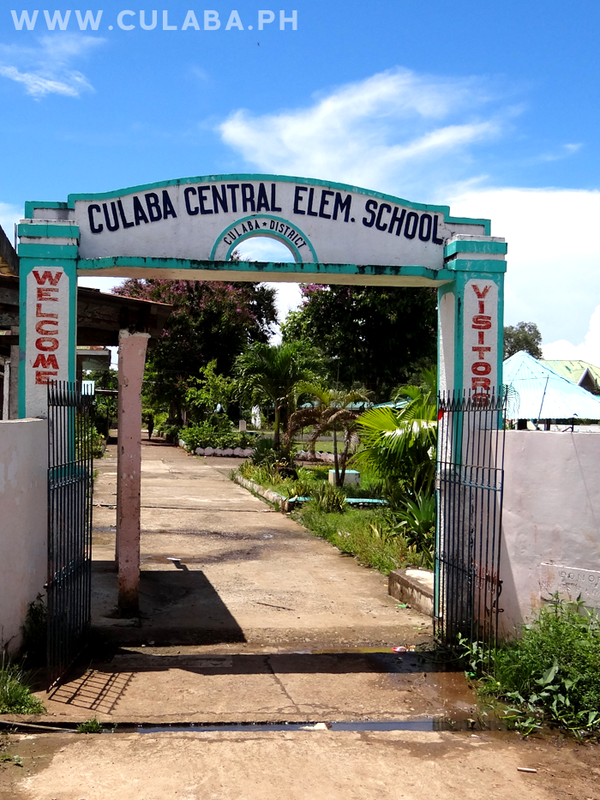 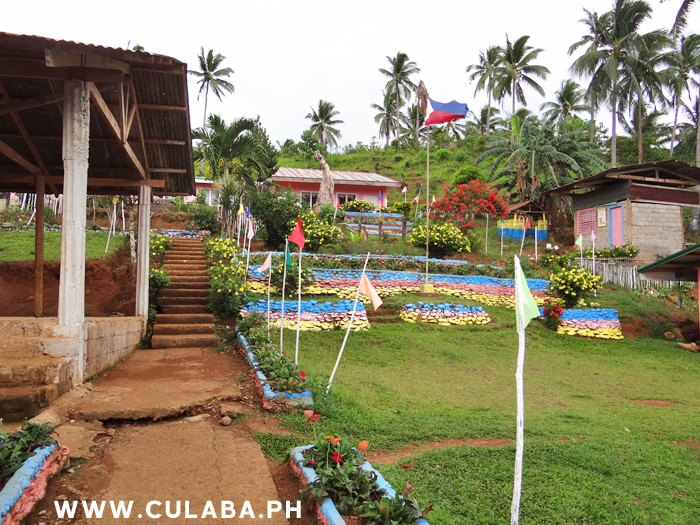 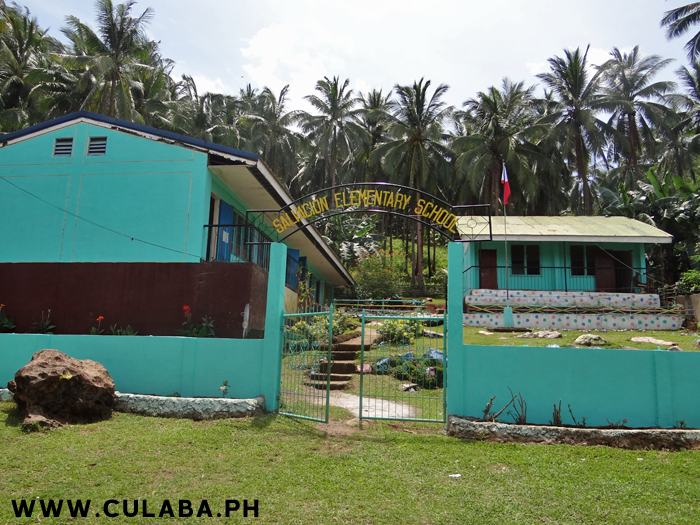 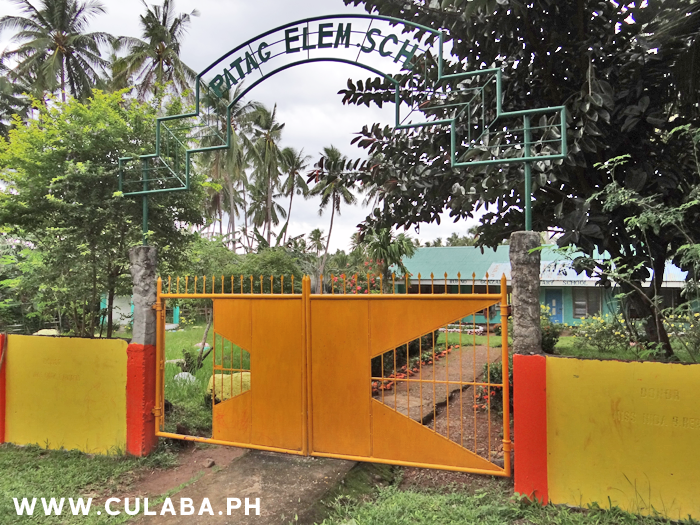 Calipayan Elementary School in Culaba Municipality, Biliran Province. 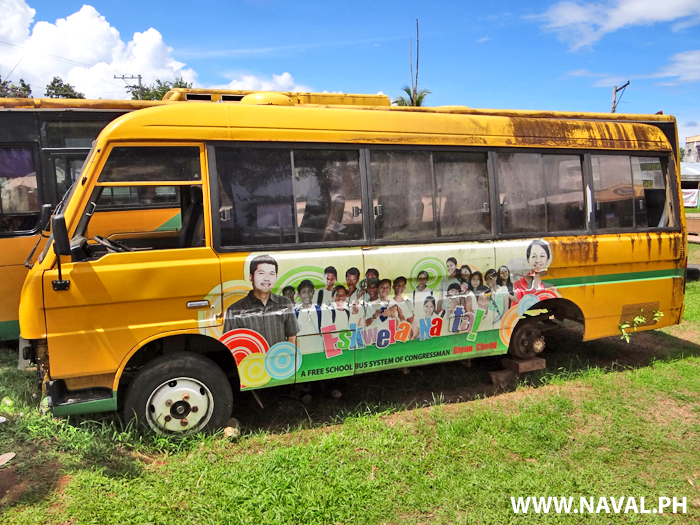 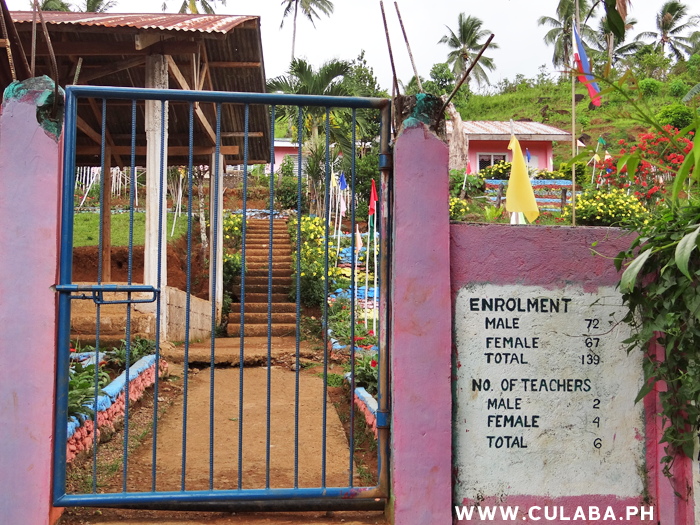 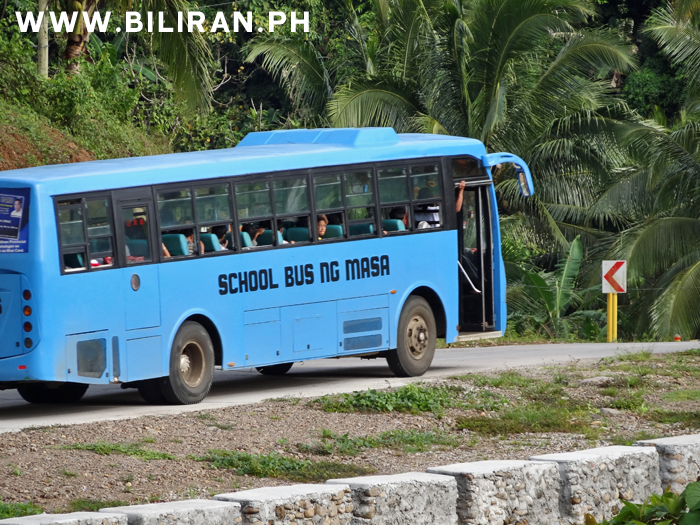 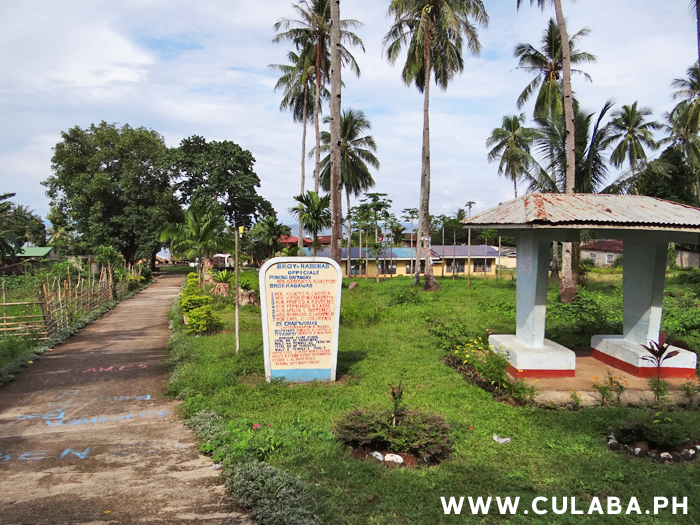 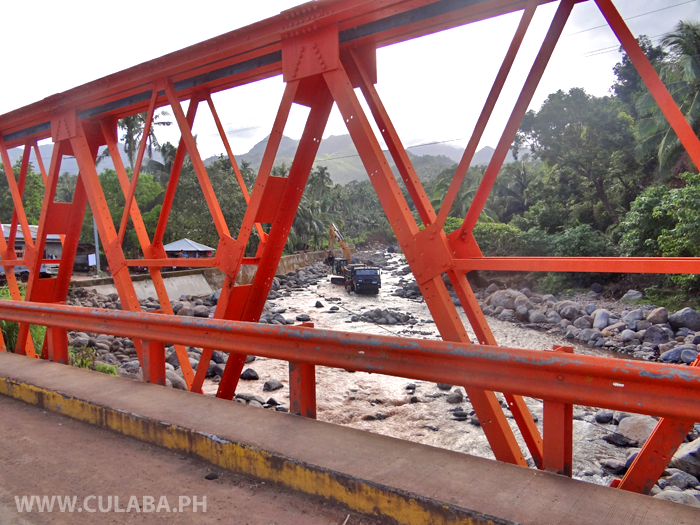 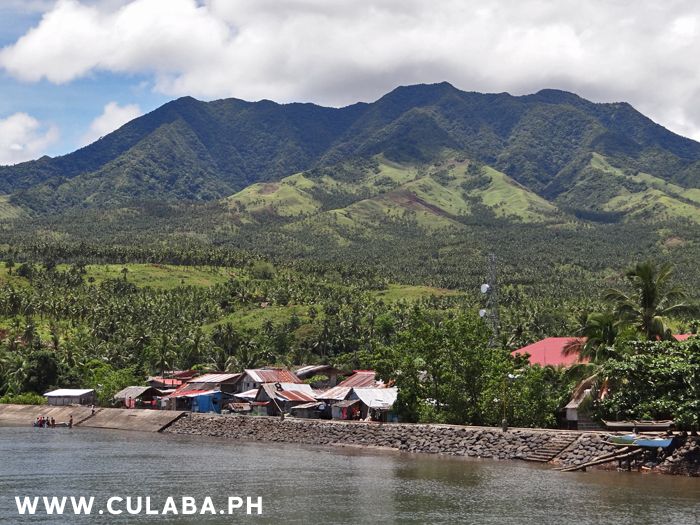 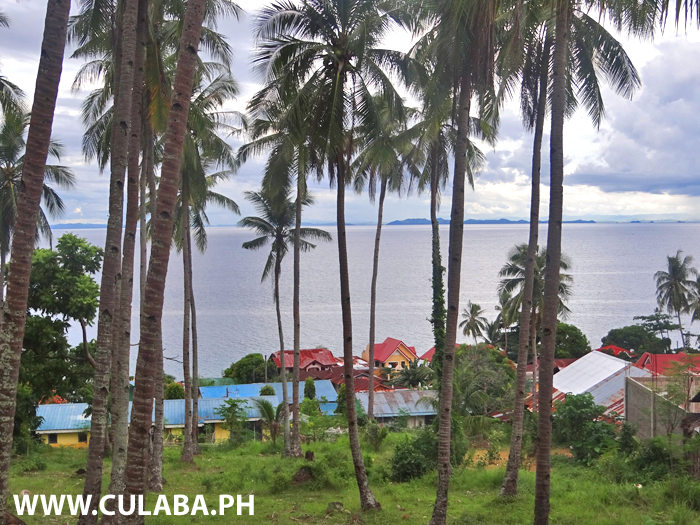 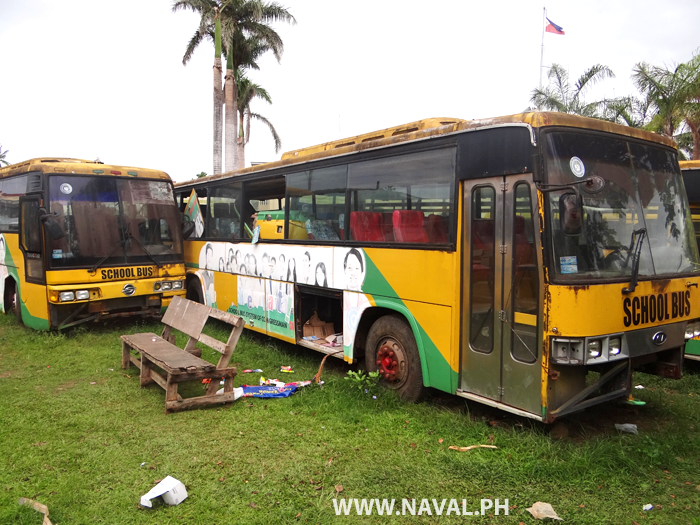 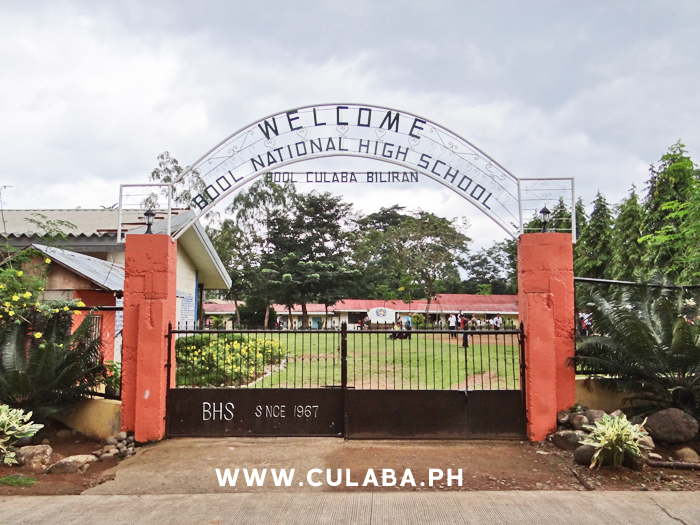 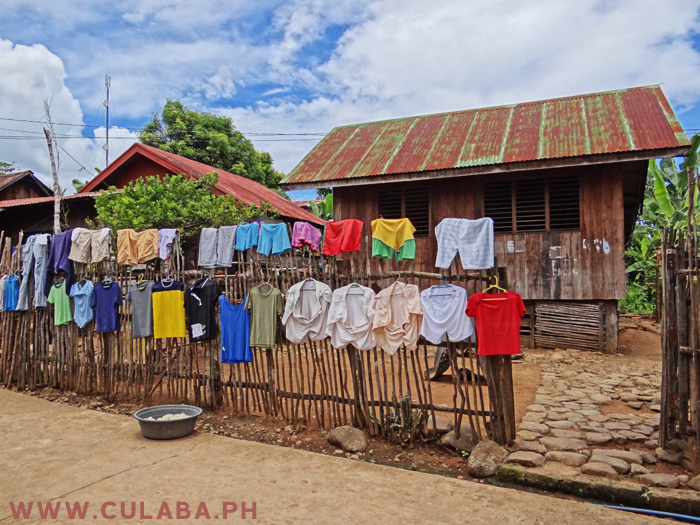 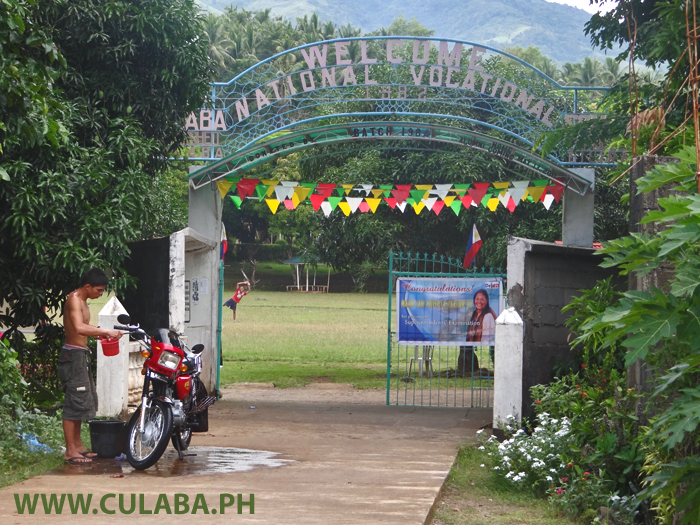 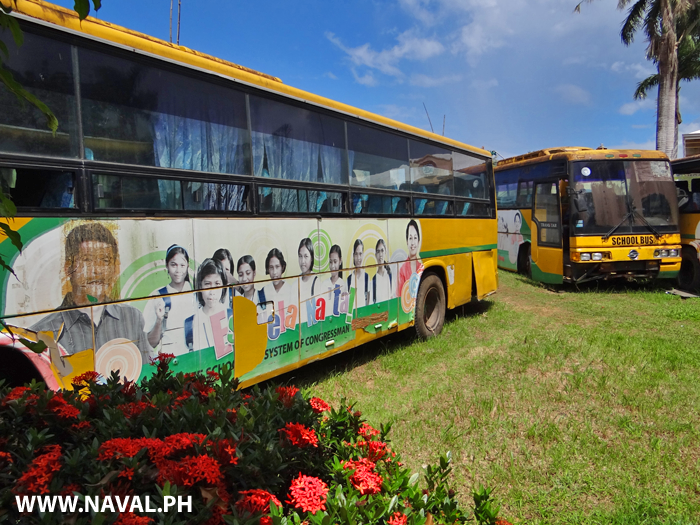 Culaba National Vocational School just outside Culaba town on the east coast of Biliran Island. 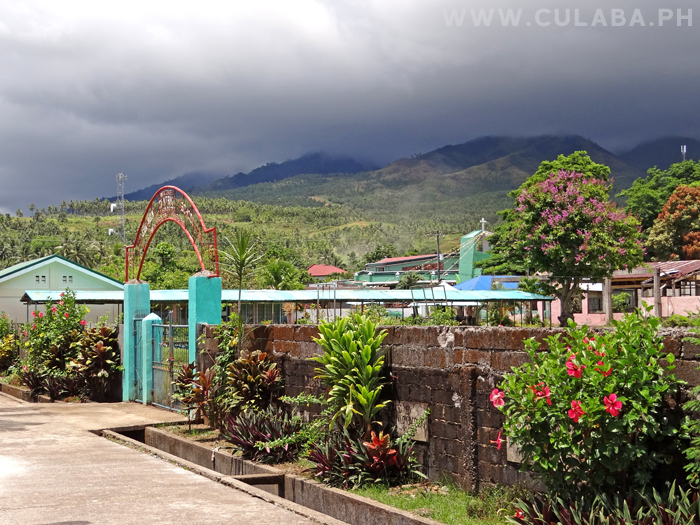 View across Acaban and Acaban Elementary School in Culaba, Biliran Island, with Samar in the distance. 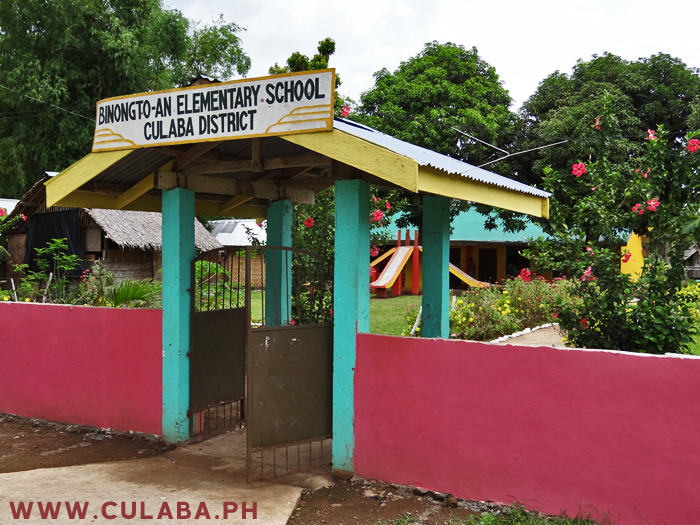 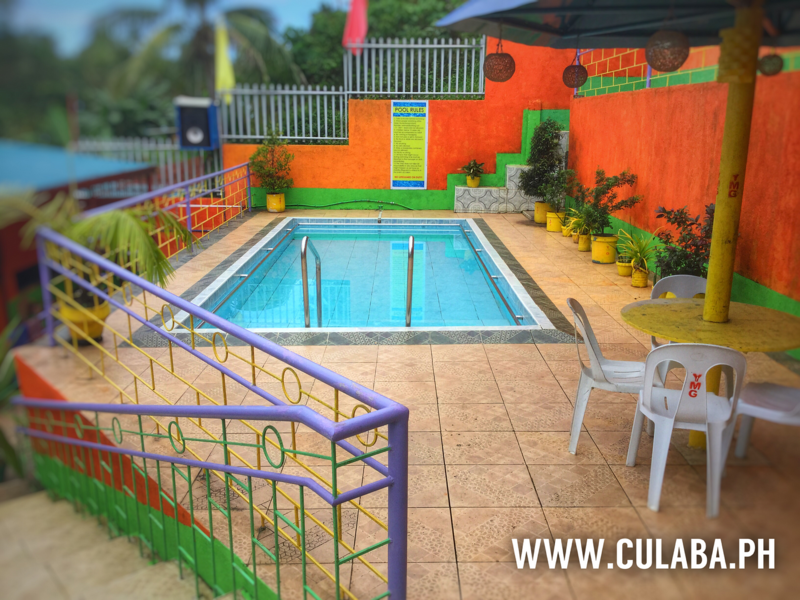 A new store built outside the gates to Culaba Central Elementary School.